Leanne is a married mum with three young girls. She was born and raised in China and completed her first bachelors degree in Chinese Language and Literature before moving to Australia. 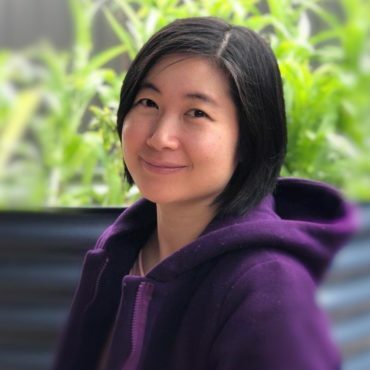 She studied Education at Flinders University in South Australia, and became a high school teacher of Chinese and history. She enjoys spending time with her family and friends, good food, reading, movies, occasional wine, and coffee.